Estella's Revenge: What Does 10 Years Blogging Mean? What Does 10 Years Blogging Mean? It's almost the day. This blog turns 10 years old on February 21, but I wanted to get the party started a little early. It's been a decade. 3,650 days. 2,367 posts. Over 1 million views. Innumerable good times. I thought long and hard about how to approach this milestone...contests? Giveaways? Confetti and balloons? There will be some of that, but I want to take a few minutes to reflect on the past decade. What it's meant to me...how it's shaped me. What the experience has given to me and what I hope to give back. First and foremost I treasure the friends I've made through blogging, and that circle of friends seems to expand overwhelmingly every year. That is the greatest blessing. To know that there are literally hundreds, thousands of you who care enough to read here, follow along with my snarkiness on Twitter, or give me a heart on Instagram. You send well wishes, virtual hugs. You indulge me when I want to talk about things other than books. You still care. You are kind. As a community we gather, read, talk, explore, disagree, and hopefully try to be better. Sharing my love of reading and a number of other parts of my life--my family, passions, endeavors, insecurities, ambitions--is an act of faith. I think most readers would agree that reading inhabits a part of our soul like few other things do. It seems sacred at times. Precious, always. To be able to share it with like-minded individuals--as well as other parts of life outside the interwebs--is a supreme blessing. One I don't take lightly. So now that I've waxed poetic, let's get on to some giveaways!!!! Enter the Rafflecopter below, and I'll announce winners on Monday, March 2. Congrats on 10 years! I have an old blog I had for a long, long time, but my book blog is relatively new. I hope I'm still plugging away at it in some years like you. 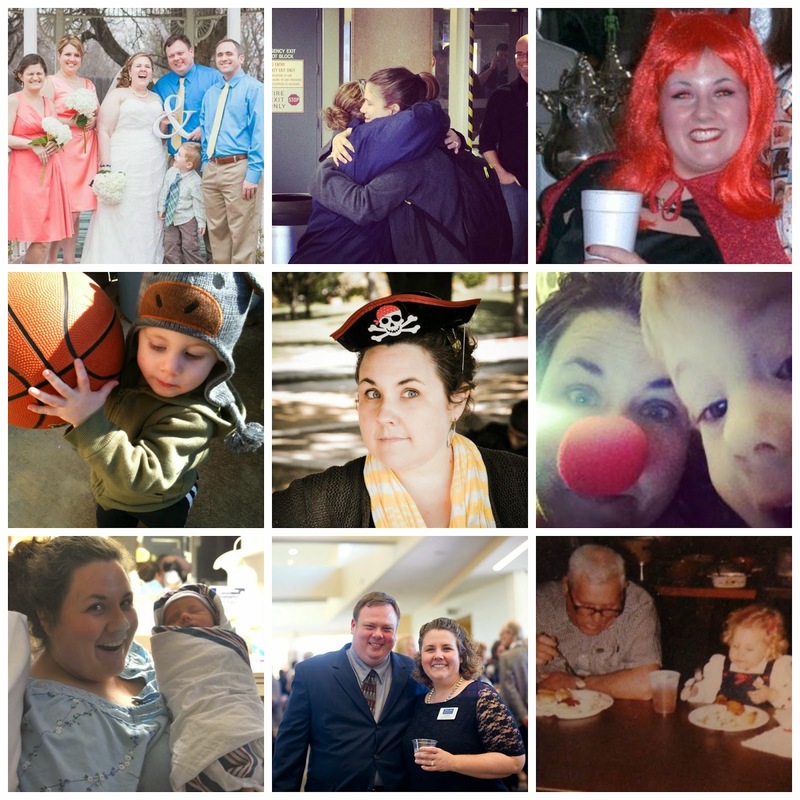 Happy birthday to you and your blog,Andi! Congrats! I have always loved your blog. Here's to another 10 years! I am so grateful to know you dear Andi! You are a TREASURE in this book blogging community and we are all so lucky to have you around. Happy 10 years! Oh my goodness! TEN YEARS! That is seriously impressive, and something you should be incredibly proud of. It's been so fun exploring more of your blog (and I love the non-book posts, too, as you probably know already!). Here's to ten MORE amazing years! Congratulations on 10 years, Andi! This is such an accomplishment, and you are such an awesome and inspirational woman in the reading community. Keep up the hard work! Congrats on the 10 years Andi! Wow, it feels so unreal right? I can celebrate 13 years this year and can't believe all these years has just passed by. As I told you on Twitter: Congratulations! You have an amazing blog and you inspire me to continue blogging. Here is to even more success both here and with Panels! Happy blogiversary! Ten years is a gigantic one! Congratulations on this amazing accomplishment! So glad we met on twitter. #bookandmakeupjunkies! Isn't it crazy when you really think about how much of your life is spent blogging? Happy 10 years! I just discovered your blog recently and I'm enjoying it very much so far. As a fellow long-term blogger (13 years), I salute you! Congratulations! Here's to the next ten! Yay for another old timer! I'm at 11 now and 10 years on my current site. It makes me laugh every time I read that blogging is dead. 10 years! Hurrah! It's been such fun reading your blog, whether it's posts about books or makeup or just life in general! I'm not sure how long I've been reading your blog (prob lurking for ages before I finally commented) but it's always a treat to find a new post from you! Hey, thanks for having an awesome blog! And thanks for finding my blog and commenting on it, which led me to your blog! In just a few short years I'll celebrate 10 years, too. Wow! You are inspiring. Such a great voice in the blogosphere. Congratulations on your 10th anniversay! Wow! Although I've only been reading and friending here for about two and a half years, it's been a blast. Congrats Andi! 10 years! Cripes, that is amazing! Congrats and Happy Anniversary :) I love your blog and look forward to your posts on books and makeup - keep it up! And thanks so much for a fantastic giveaway!! Oh my goodness, I can't believe it's been 10 years! I think I first found your blog through the Dewey readathon and I've been a fan ever since. Here's to 10 more amazing years! I love the way your blog has evolved over the years. I've done a bit of that evolving but I think I need to do more if I'm going to make it to 10 years! Congrats on a stellar (Estellar?) milestone!! Wow! 10 years is a HUGE accomplishment when it comes to blogging. Congratulations!! Happy Blogiversary! Here's to another 10!! Cheers! Congratulations on 10 years! I love the collection of pictures and how crazy it must be to be able to track back 10 years through this. Looking forward to 10 more! Congrats! Thanks for hosting this giveaway! Congrats! And, thank you for all you do for the book blogging community - *especially* for the Readathon! You are an amazing person and I appreciate you and all that you do. Happy Blogiversary! Wow, ten years is a lot in blogsphere! Congratulations! I hope you'll be around for a long time to come. Congrats on your 3,650 days. 2,367 posts. Over 1 million views. Ten years. Wow! You got a couple of years on me! Congrats to you! Woohoo! Ten years is an amazing accomplishment. Way to go! 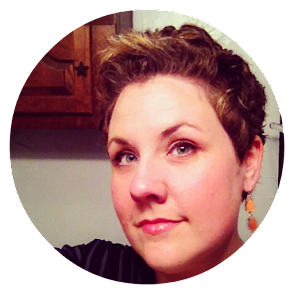 I'm constantly in awe of you, lady, and ten years of blogging is just one of the reasons why. I'm with you in hoping we can accomplish all of the things on your list as a community. Thanks for making this such a great, positive place. TEN YEARS! You go, girl! And way to keep the blog exciting and fresh after all that time. Such an accomplishment! Congratulations on reaching such a milestone! Happy dance for you and wishing you many, many more! Ten years is a long time and to stay fresh and fun and make people want to keep reading! I'm at a little over 7 years and boy have I come a LONG way! Keep at it!! I love your DNF mantra....that has been tough for me to overcome, but when I did...oh it was so freeing! Congratulations, Andi! You are such an inspiration and a great supporter of us newer kids on the block. Thank you for your awesomeness! Congratulations, Andi! Ten years - that's so amazing! Wow wow wow! 10 years! That's amazing! Congratulations on reaching such a significant milestone! AMAZING! 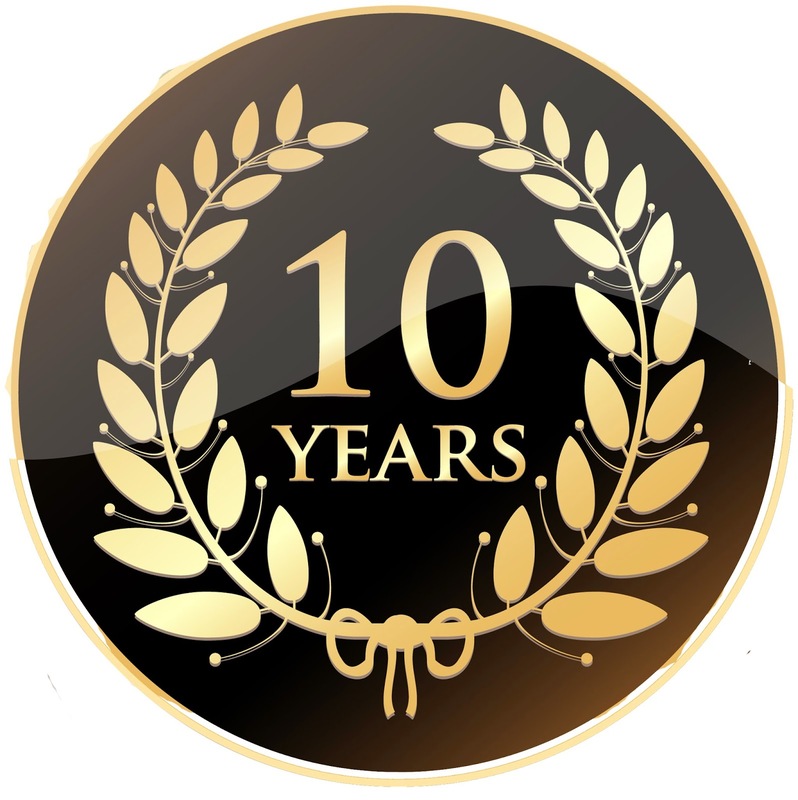 10 years - congratulations! Keep it up. I enjoy every post. I don't think I've done /anything/ for 10 years...unless you count reading ;) Thanks for the giveaway as well!! Wow - 10 years is amazing! Congratulations! Congratulations! You've done an amazing job keeping this blog so enjoyable for so long. Keep up the great work!! Congrats, Andi! You are amazing. your are really amazing, and nice proof that it IS indeed possible to have a blog going on for a long time. Nice when I see so many drop out. Thanks for your inspiration, thanks to you, I may be celebrating mine in 5 years! Much congratulations. I hit 10 about mid-January. Hard to believe time can pass so quickly. I appreciate all you've done over these years and love your goals/hopes for the future. Wooo hoooo! Congrats. So glad I met you! Love ya, fellow Scorpio! Congrats! A decade. Can you believe it? That's a long time. You must be so proud of yourself. You are such a great inspiration to those of us who have not been in the game so long. Keep on doing what you're doing. 10 years? That's amazing! And also makes me wonder if I've been blogging about that long...I'll have to check my old blog out to see if that's the case. I am so grateful to have been able to get to know you over the last several years - I ALWAYS look forward to reading your blog and my tbr list is longer for it. I'm so glad you are still here and still blogging and I love knowing I have a fellow public relations friend online! Congrats on a decade!! Here's to many more! Congratulations! That is a tremendous milestone! Congratulations! What a wonderful milestone! The blogging world wouldn't be the same without you! Congrats on 10 years! What an achievement! I am so glad I found your blog and wish I had followed it through your 10year journey. Well I am catching up now. I just enjoy how you make your blog you and what you are interested in. Stay Happy! Happy blogoversary! Congrats to you. I just passed my seventh and I wish I'd kept up the same blog the whole time, haha. Wow! This is unbelievable! Every time I hear how long you've been blogging, I'm blown away by your dedication. Congrats on 10 wonderful years! Happy Blogiversary!! 10 years is an amazing milestone! Hope you have many more wonderful years of blogging. Congrats! 10 years doing anything is fantastic :D Congrats on such a huge milestone! I'm impressed - 10 years is quite the labor of love. Congratulations and thank you! Congratulations - 10 years is impressive and quite a milestone! thank you for the blog and what a sweet way to celebrate! Congratulations on your ten years! You have one of my favorite blogs, and you're a blogger I feel I've learned a lot from. I love that you're always exploring new things on your blog. That's amazing! Ten years and still going strong! Thanks for letting us celebrate with you with a giveaway! Happy 10 years!! You're amazing!!! Congrats on your blogoversary!! Ten great years! Here's to many more. 10 years?! Time flies by when you're blogging! Congratulations! Happy blogoversary! You just keep getting better and better- I love the addition of the make-up tips and product reviews! I can't believe you've been blogging for TEN years! That's amazing! Congratulations on 10 years. I think I have been reading your blog for about 7 or 8. I've always loved it and read regularly even though I rarely comment and am always so far behind. All my best to you for the next 10 years and come back to Book Tube soon. I miss you there!!! Well, I'm here to congratulate you on 10 years, plus 1 month! ;) It's been such a pleasure reading your blog all these years, Andi. I love your book reviews, as well as all your posts about your family. Here's to many, many more years of great writing. You're amazing!